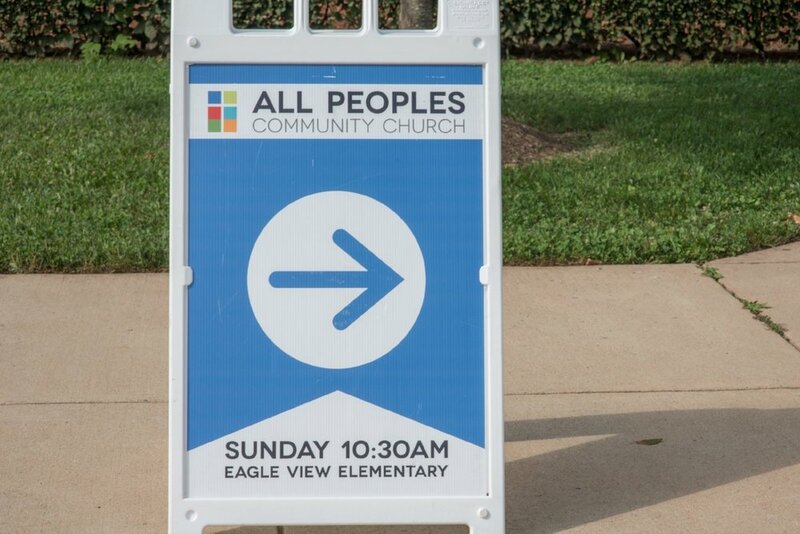 To be a church for all peoples, united in Christ for the flourishing of our community, our city, and the nations. To make Spirit-filled disciples who love all peoples, connects all peoples, and equips all peoples with the transforming grace of Jesus Christ for the glory of God and the joy of all peoples. Children's (K-6th) check-in is in the foyer. All children, besides nursery, will join the 10:30AM worship service and will be dismissed with their Sunday School teachers to their classes after the congregational singing.